Obtained his high school diploma in mechanics in 1983. He was hired in 1985 just a few days after completing military service and was immediately involved in drafting patents and replying to examiners’ reports. After developing his professional skills, he became a European patent attorney in 1998 and an Italian patent attorney in 1999. His years of experience have seen him and still see him involved daily in the strategic management of company patent, trademark and design portfolios, both through filing and prosecution and by defending them in disputes. 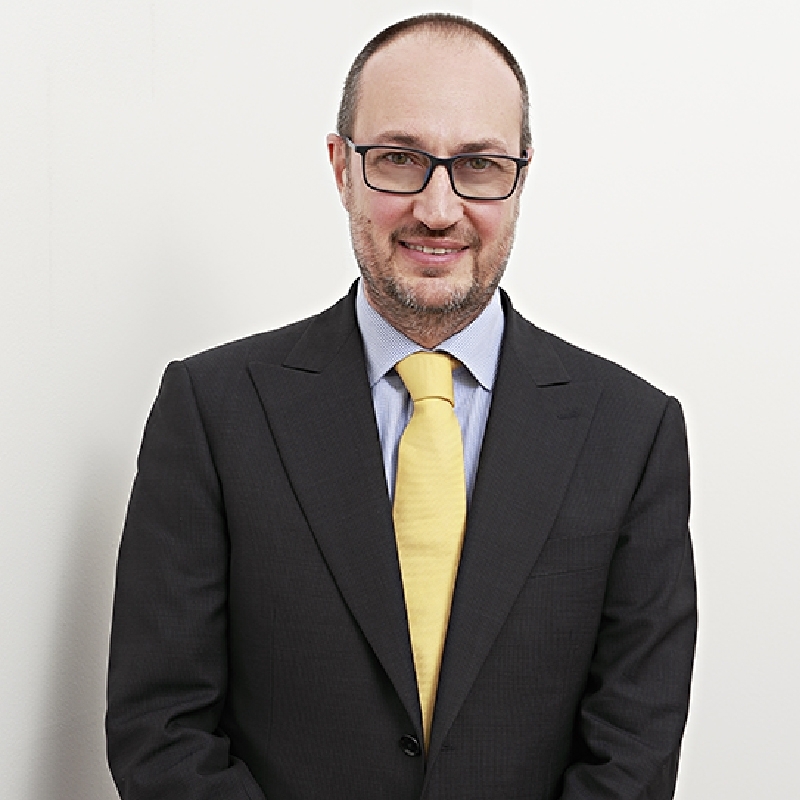 Since 1998, he has been a partner in Bugnion and is currently in charge of patents at the Milan office.